The Public Works and Transportation Ministry is suffering from a “real problem,” he also said, adding that there is no money to pay for the salaries of employees. 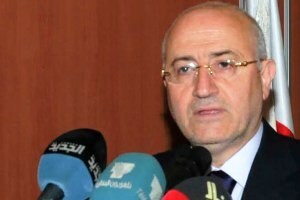 Safadi rejected on Sunday Aridi’s criticisms. Safadi did not explain the reasons behind the delay in signing off on the loan. Bunch of thieves and the 30 ministries,how much is their CUT ( or each)? anyone knows? Poor hard workers ministers, they care about the affair of their country!